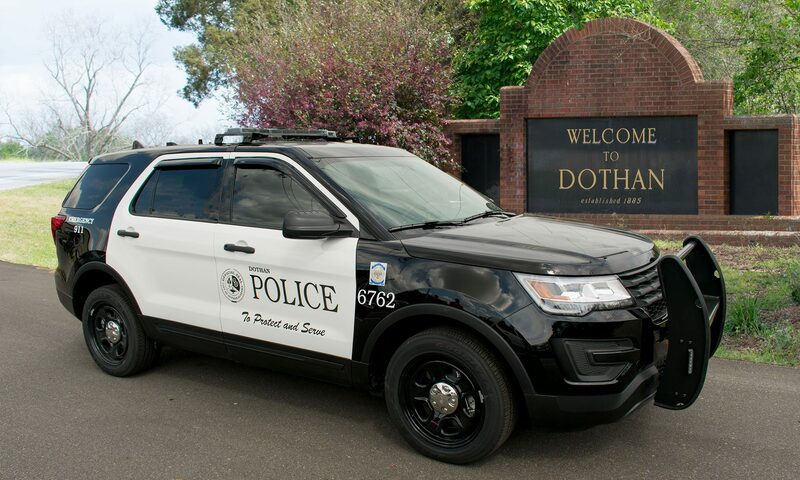 On July 2nd at approximately 8 pm, Dothan Police responded to a vehicle versus pedestrian accident in the 2900 block of Ross Clark Circle. During the investigation, it was discovered that a 2017 Chevy Camaro was travelling south bound on Ross Clark Circle. The pedestrian was on the west side of Ross Clark Circle and began crossing the highway. The pedestrian crossed into the path of the Camaro and was struck. The pedestrian was transported to Flowers Hospital in critical condition. The driver of the vehicle was uninjured. On July 3rd, the pedestrian succumbed to his injuries and was pronounced deceased. The pedestrian has been identified as 50 year old Jerry Allen Strickland of Panama City Beach, Florida. The crash is still being investigated by the Dothan Police Department Traffic Division.